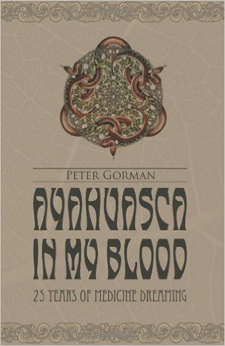 Gorman’s Jungle Juice After-Sting | Peter Gorman - Writer. Explorer. Naturalist. Okay, so you used the best darned insect repellent you could find and discovered that those mosquitos, those hornets, those wasps, those bees, those chiggers, and black flies didn’t all read the book and still stung you! Now you’re itching, now you’ve got welts. Now you hurt. What are you going to do? Apply Gorman’s Jungle Juice After-Sting, an old time Amazon Jungle remedy for just those things — and there are lots of stinging insects in the jungle! 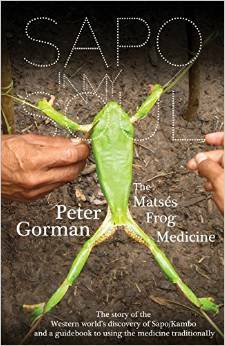 — that Peter Gorman has tweaked over the last 30 years to make the best after-sting product on the market. 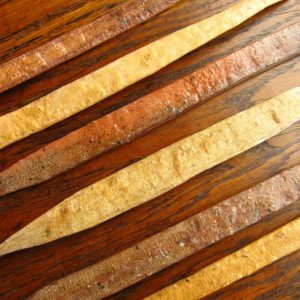 It eliminates the itch, kills the bacteria, and quickly reduces inflammation. No more sleepless nights scratching away at yourself. Get the sleep you deserve, avoid infection, and rest easy, knowing that the Juice is on your side. Just apply it liberally and feel it almost instantly. You will love this product. Works on most insect stings and bites. Will not permanently stain clothes. For use externally only. 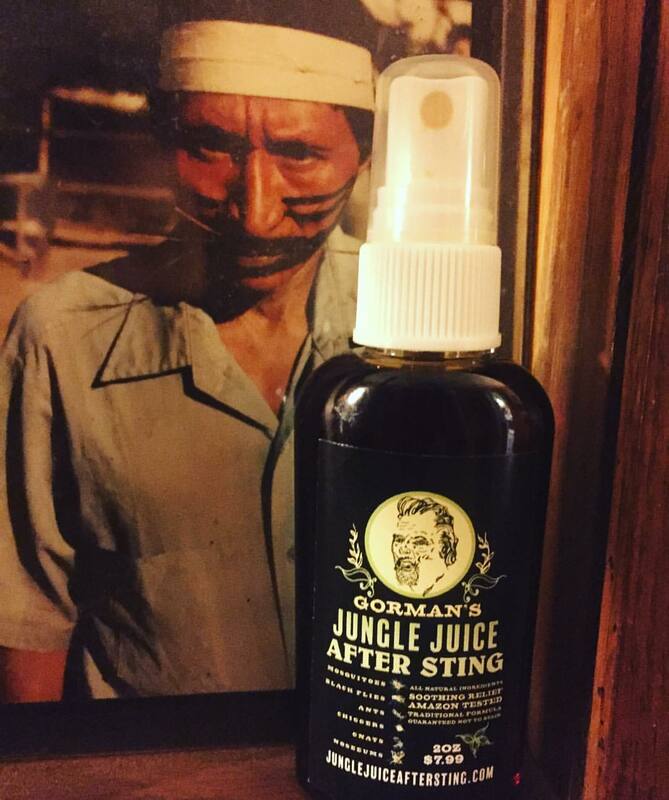 Be the first to review “Gorman’s Jungle Juice After-Sting” Click here to cancel reply.